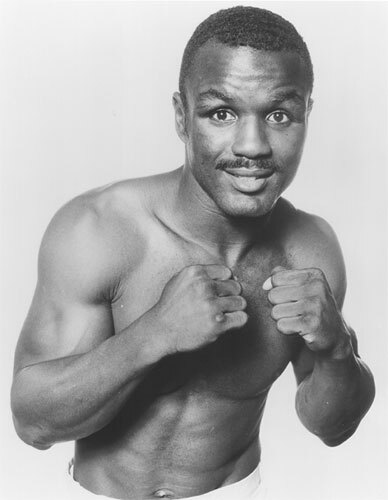 Curtis Parker lost a split decision to Michael Olajide on this day in 1986. The site was the Sand's Hotel & Casino in Atlantic City, NJ. Parker, on a 3-bout winning streak (Billy Robertson W10, Frank Fletcher KO2, Ricky Stackhouse W10), entered the ring at 28-6. The younger Olajide had a 15-0 record and in Parker, was facing his toughest opponent to date. Olajide used his speed and silky style to take the fight, although the decision was split. He was about one year away from challenging for the title. Parker only fought three more times, losing two. He retired in 1988 with an overall record of 29-9 (21 KO).